The Marshall Company has been providing window cleaning and related services to the Pittsburgh area since 1970 by focusing on the needs of its customers. From the beginning, our business objective has been to provide exceptional service by trained professionals at affordable rates. Those same principles which allowed us to stay in business for over 40 years still hold true today. Whether you are in need of a service one time or would like a scheduled maintenance program look to The Marshall Company. 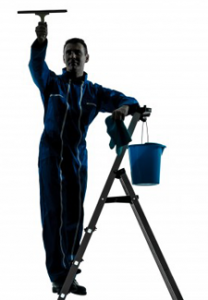 Our maintenance programs ensure that your home or building will always look good without having to remember or take the time to schedule a service. 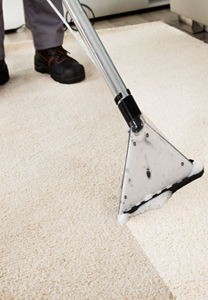 Schedule your cleaning monthly, bi-monthly, seasonally, or annually. If you live in the greater Pittsburgh region, please contact us for a free service consultation. From residential homes to store fronts to high rise The Marshall Company is the most dependable window cleaning company in the area. 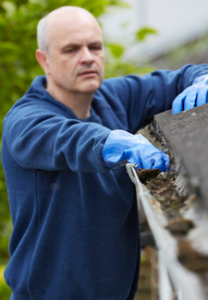 Having your gutters cleaned on a regular basis can help avoid costly problems later. 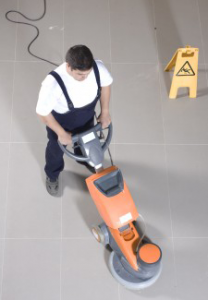 We offer Hard Floors Maintenance in a wide range of hard floor services. Our state of the art truck mount machines offer the most complete and powerful cleaning system available.